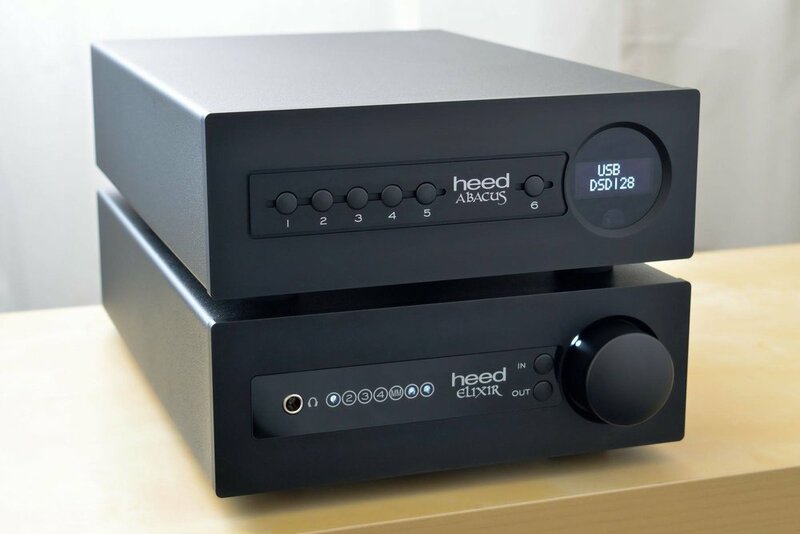 The Heed Elixer integrated amplifier is $1195 and the Heed Abacus DAC is $1195. We love these. This is good hi-fi at a great price. These are half chassis. Nice pieces. Powerful.